Both pools are FREE to play and you can be part of both the LA Illini pool and the Big Ten Club pool. 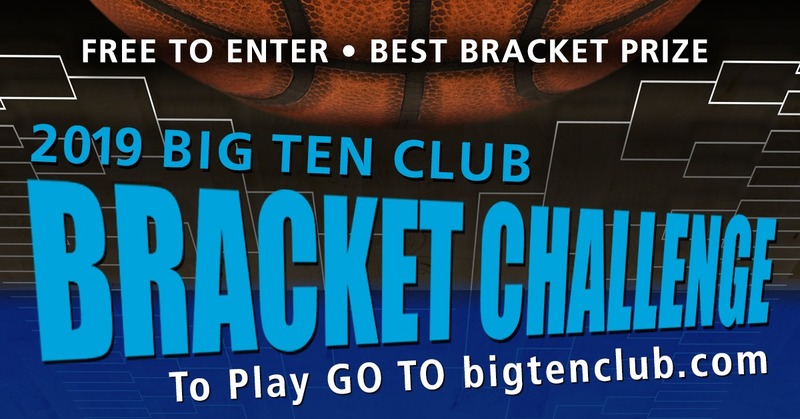 The winner in the Big Ten Club Bracket Challenge wins $25 and complimentary membership for 1-year. The LA ILLINI Challenge winner gets Braggin’ rights and one more chance to win the Balto prizes. You can enter the Both Bracket Challenges now until tip-off of the first game on March 21st. There are tons of alumni groups and companies playing on the site. Let’s have some fun and see who can bring home the bragging rights!